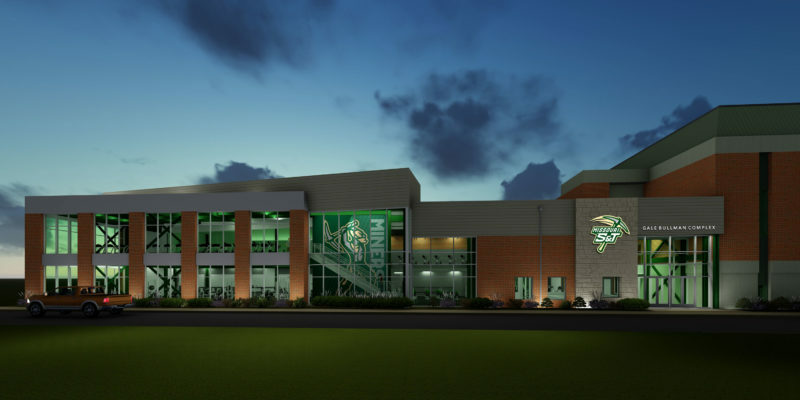 Missouri S&T will celebrate the completion of the $4 million expansion of the campus fitness center this month. 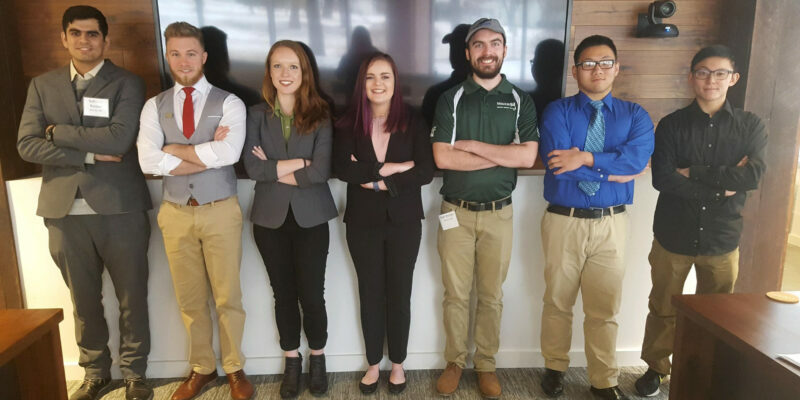 Missouri S&T Student Council leaders and the athletics department will host a dedication and ribbon-cutting ceremony at 4:45 p.m. Thursday, April 25, in the Student Recreation Center of the Gale Bullman Building, located at 10th Street and Bishop Avenue in Rolla. Students, faculty and staff who attend will get a first look at the renovated facility. 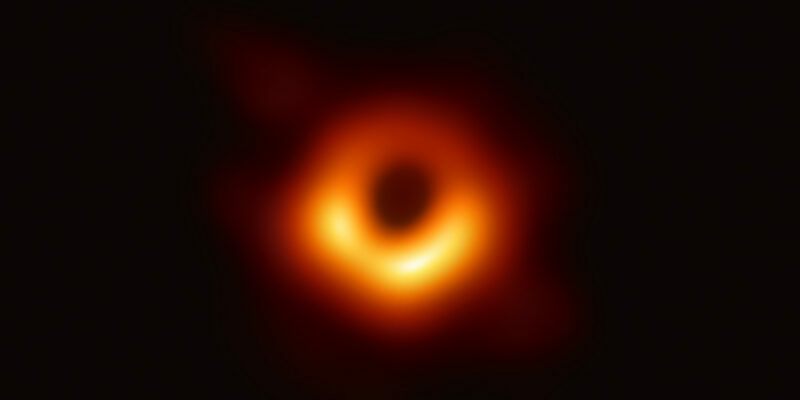 Missouri S&T faculty will help a university in Kuwait develop its own undergraduate engineering program through a nearly $2 million contract. 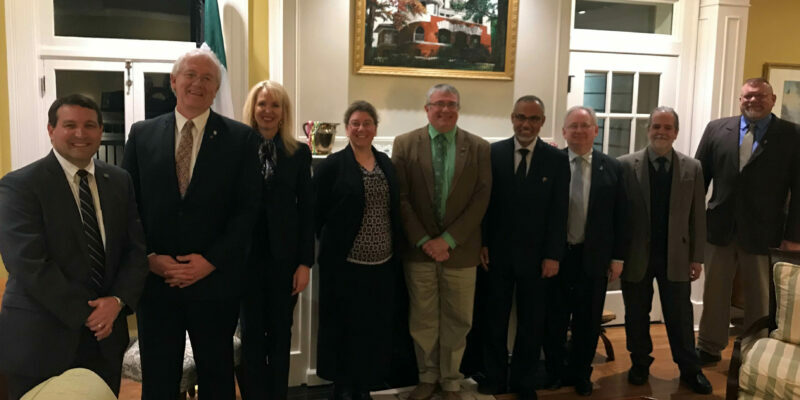 The Gulf University of Science and Technology (GUST), a private university near Kuwait City on the Persian Gulf, signed a $1.9 million, five-year agreement with Missouri S&T to establish new engineering programs and monitor the programs’ quality. 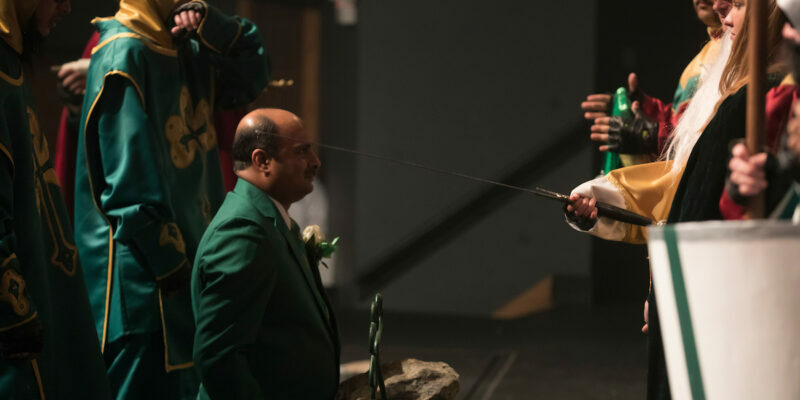 Peter Doran, a senior in engineering management at Missouri S&T, will portray St. Patrick during the 111th celebration of St. Pat’s in Rolla. Doran is from Kansas City, Missouri. 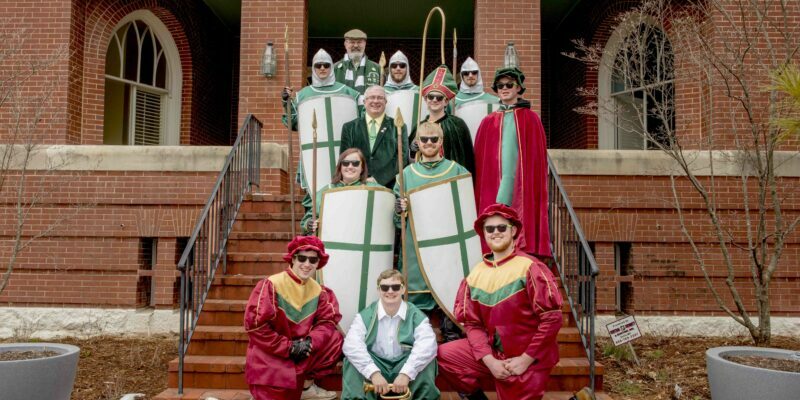 St. Pat and his court will officially arrive in downtown Rolla at 11:45 a.m. Wednesday, March 13. Following a procession through downtown, the court will preside over follies at the pavilion on 9th and Oak streets near the railroad tracks. 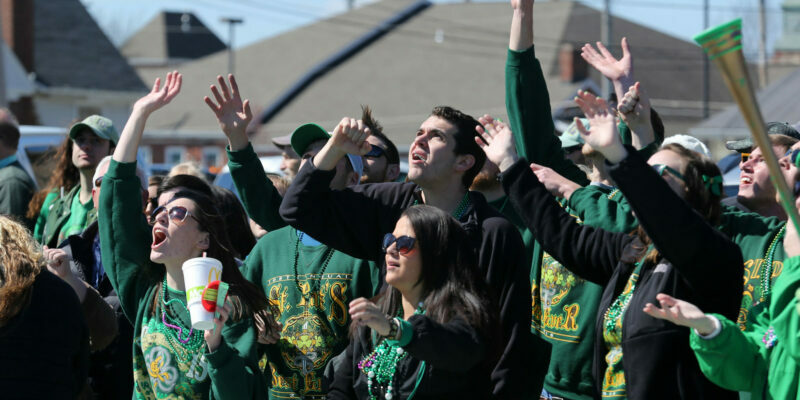 Rock-and-roll band Bowling for Soup and electronic pop duo 3OH!3 will headline the Grateful Board festival concert during the 111th annual St. Pat’s celebration at Missouri S&T. The musical artists will wrap up the university’s weeklong celebration with a free concert for the community.